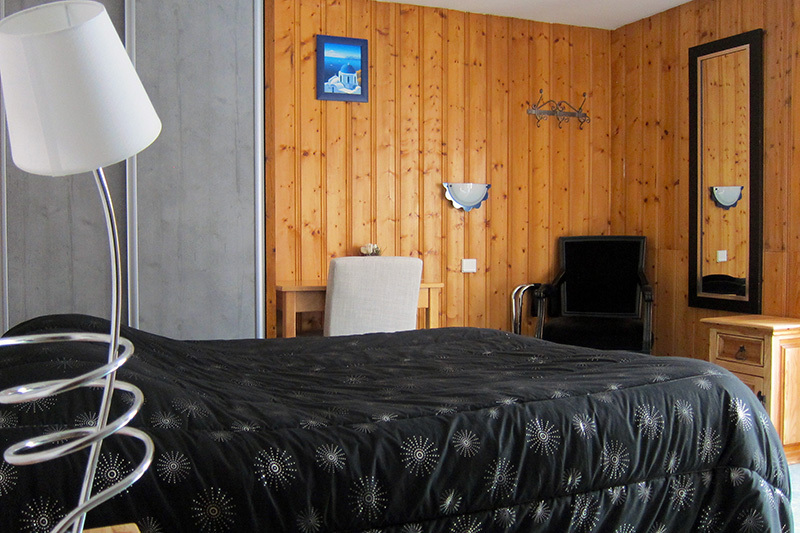 Former sheepfold, La Clé des Champs *** is a modern hotel offering 9 comfortable and spacious rooms for 2 to 4 persons. 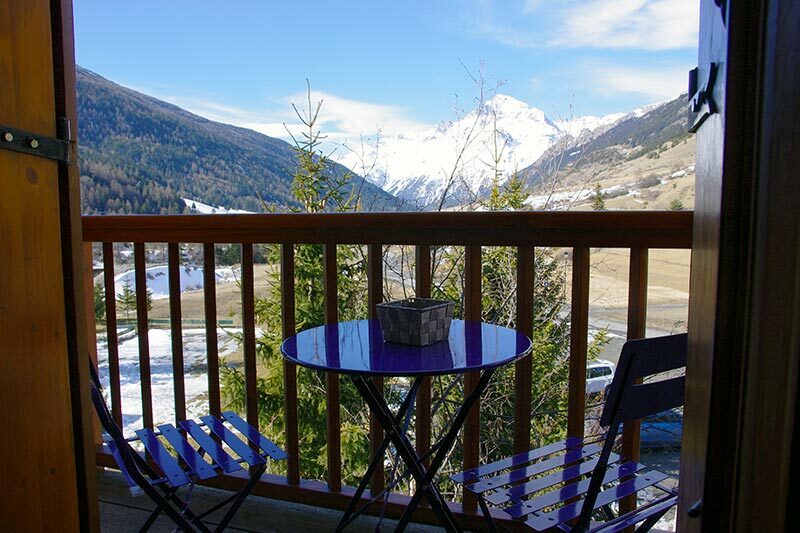 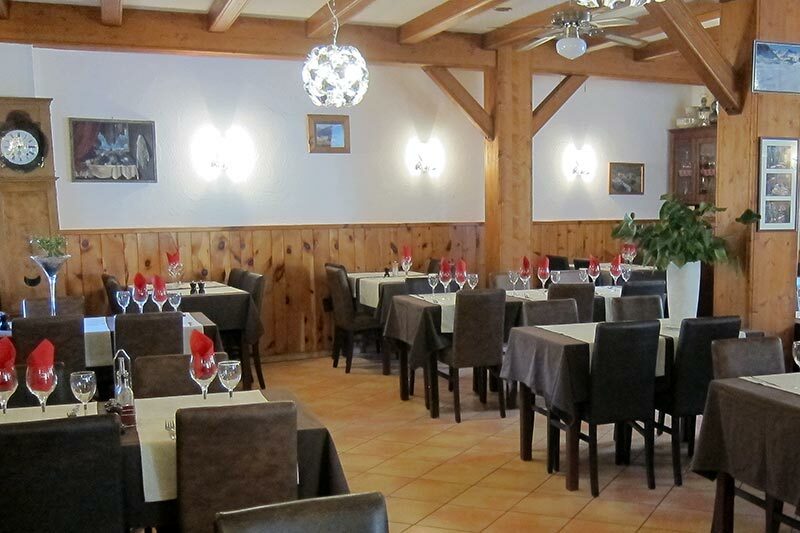 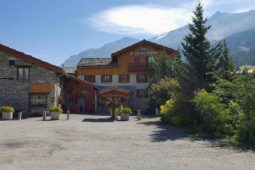 The hotel is well located in Val Cenis, in a very quiet area, just 200m from the Vieux Moulin ski lift and the slopes. 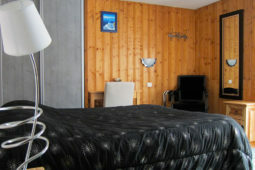 The hotel offers 3 double rooms, 5 family rooms for 3 persons and one for 4 persons. Chek-in between 4 and 9 pm. 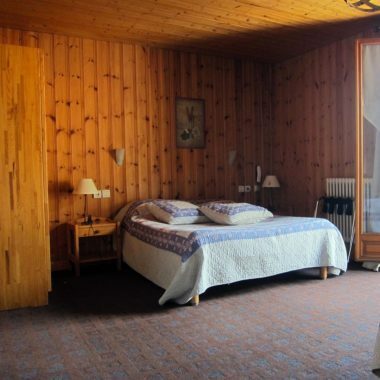 You have to leave the rooms before 10 am. 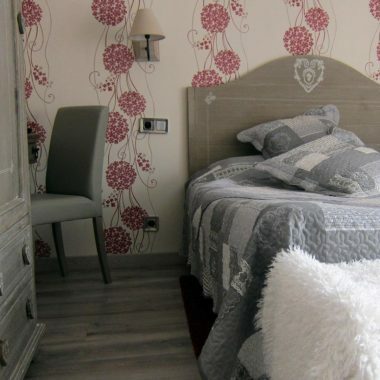 We do not offer rooms for people with reduced mobility.